Fly Art was a project born out of boredom, frustration, and the internet. Inspired by a lot of other projects with similar themes like Swoosh Art and Carter Family Portraits, Fly Art is the marriage of two of the finer things in life: Hip hop and art. 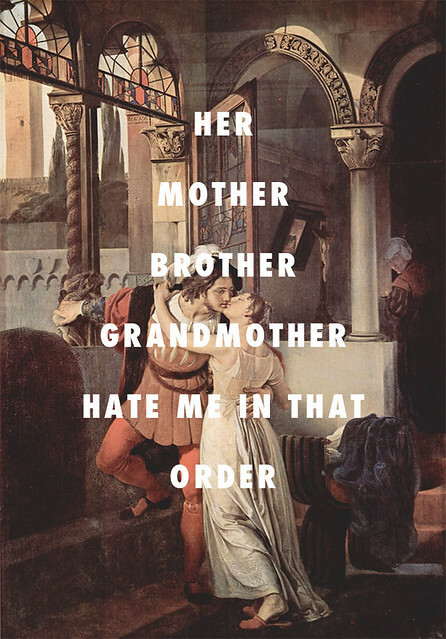 “The Last Kiss of Romeo and Juliet” (1823), Francisco Hayez + “All of The Lights,” Kanye West ft. Rihanna, Kid Cudi with vocals by Fergie, Charlie Wilson, John Legend, Tony Williams, Alicia Keys, La Roux, The Dream, Ryan Leslie, Alvin Fields and Ken Lewis. 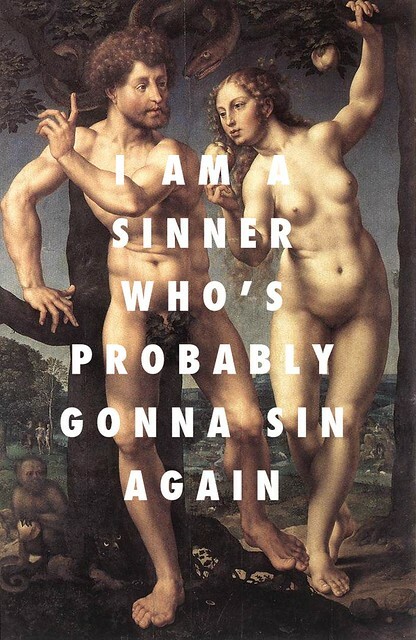 More marvelous mash-ups at Fly Art. 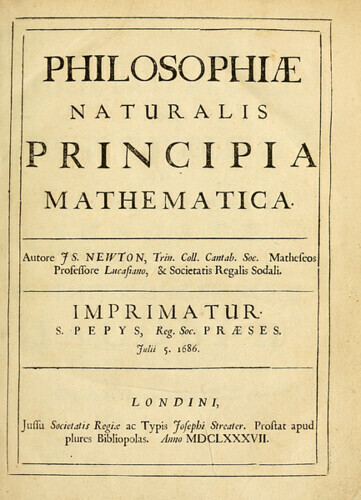 As we hum along, we might recall that it was on this date in 1687 that (not yet Sir) Isaac Newton published Philosophiæ Naturalis Principia Mathematica (AKA “Mathematical Principles of Natural Philosophy”, AKA the Principia). In three volumes Newton laid out his laws of motion (his foundation of classical mechanics), his theory of universal gravitation, and a derivation of Kepler’s laws of planetary motion (which Kepler had obtained empirically). Viewed retrospectively, no work was more seminal in the development of modern physics and astronomy than Newton’s Principia… no one could deny that [out of the Principia] a science had emerged that, at least in certain respects, so far exceeded anything that had ever gone before that it stood alone as the ultimate exemplar of science generally.